Nick Bedford is a fine art and documentary photographer based in Brisbane, Australia. 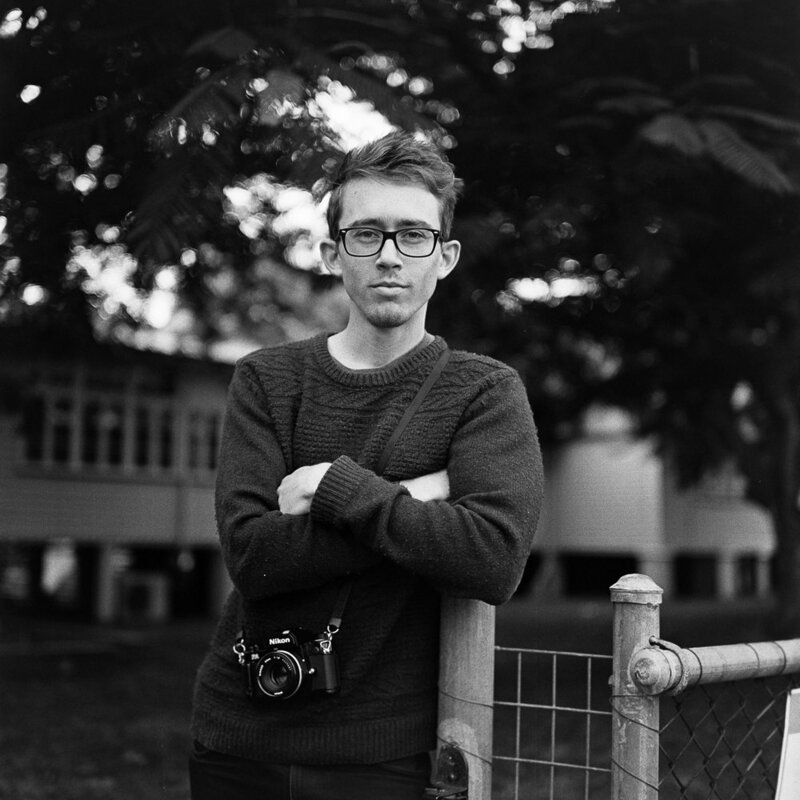 I’m a personal documentary and fine art photographer from Brisbane, Australia. Inspired by cinema, people and the world around us, I’ve produced a range of work spanning landscape, portrait and street photography since I first began in mid-2010. In 2017, I began to transition my photography almost exclusively to film, although my professional work remains on digital for practical reasons. Recently, I’ve begun to venture into large format 4x5 film photography for a new challenge and to learn a new level of craftsmanship. Please don’t hesitate to ask a question or send me a message. You can also find me on Instagram @nickjbedford. Thank you for your message. I'll be in touch as soon as I can! © 2018 Nick Bedford. All Rights Reserved.